He gave them bright sunshine, and plenty of fresh water. A quality that the other roses just could not boast. Similar to that of a feather, in an angel’s wing. The frost and cold weather did not affect it at all. He drew his last breath, later on that morning. As she placed the single white rose upon his chest. Brightening the gloom on this final day of November. 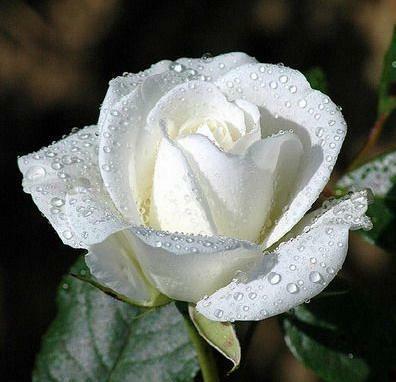 Where the white rose still blooms, in eternal springs. This entry was posted in Established Poets and tagged Death, Family, Funeral, Gardening, Granddaughter, Grandfather, Innoncence, Poetry, postaday, Roses. Bookmark the permalink.